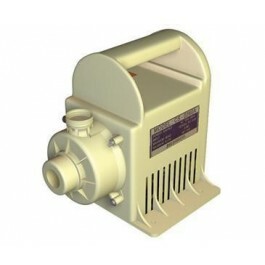 The TNC centrifugal inline water pump is powerful and dependable. This water pump moves 1268 gph through 1” pipe thread fittings and has a dependable ceramic and graphite seal. 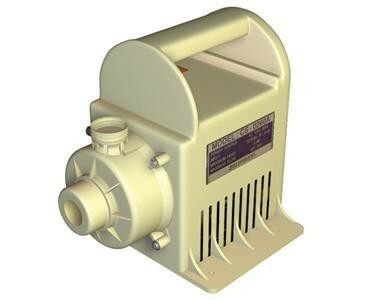 The TNC water pump is used in AeroFlo2 60 units. Max Head Height: 16 ft.